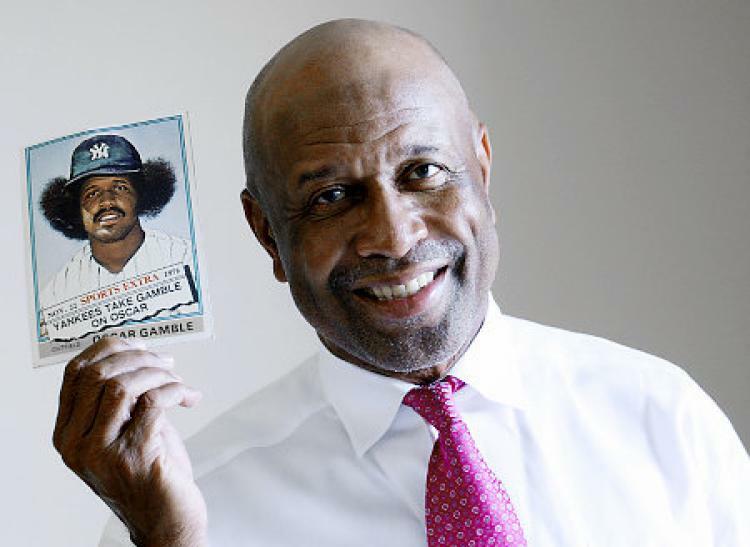 It is being reported that former Yankee Oscar Gamble, 68, has passed away. If true, this is a very sad loss. I thoroughly enjoyed Gamble as a Yankee and, no, it was not because of the 'fro. He was a very good ball player, in my opinion. 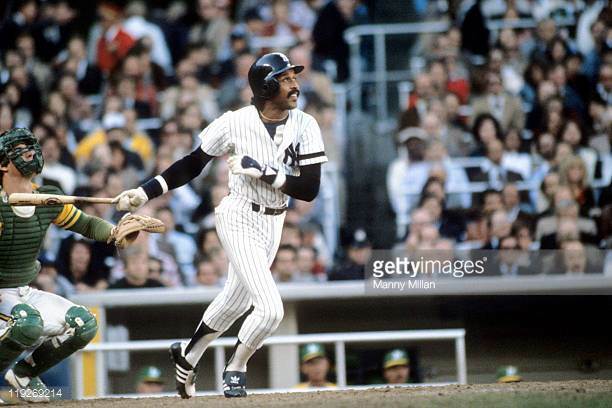 He hit 200 home runs over the course of his 17-year career that included stops with the Cubs, Phillies, Indians, White Sox, Padres and Rangers in addition to the Yankees. He finished his career with the White Sox in 1985, and was a .265 lifetime hitter. Certainly not Hall of Fame numbers, but you could always count on Oscar for a homer when you needed it. 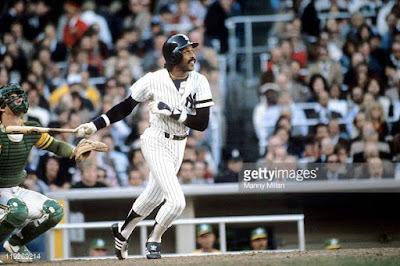 I loved watching his left-handed swing in the old Yankee Stadium. During the winter prior to the 1981 season, I met Gamble in Montgomery, Alabama. He gave me his autograph and I vividly remember our conversation about the upcoming season. He was excited to play with the big free agent that the Yankees had just signed (David Mark Winfield). He came across to me as an incredibly humble and kind man. I was a nobody yet he took the time with me. It's a meeting that I'll never forget, and I am very saddened to hear the news of his passing. Maybe it's just me, but it seems like there have been too many deaths already this year. On to 'less grim' topics...I'd say positive but that doesn't really seem to apply. The Yankees lost a potential upgrade for backup catcher when free agent catcher Alex Avila signed a contract with the Arizona Diamondbacks on Tuesday. Although there were no indications the Yankees were ever connected to Avila, many Yankees fans called for the signing of Avila as an upgrade for the offensively-challenged Austin Romine. Instead, Avila will represent the offensive side of a platoon with defensive-specialist Jeff Mathis in the Sonoran Desert. The D-Backs had a void at catcher when last year’s starter, Chris Iannetta, recently signed a free agent contract with his original team, the Colorado Rockies. Arizona also has Chris Hermann and former Yankee John Ryan Murphy in the catching mix. The Yankees added a veteran infielder this week when they signed second baseman/shortstop Danny Espinosa to a minor league contract with a training camp invitation. This was one of those signing that brought a “meh” from me. I didn’t like the way Espinosa expressed his displeasure with the Washington Nationals in December 2016 when the team acquired outfielder Adam Eaton, pushing the young and talented Trea Turner from center field to shortstop, and Espinosa to the bench. 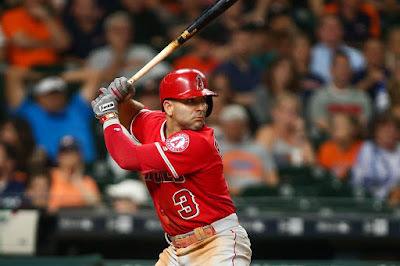 The Nats ended up trading Espinosa to the Los Angeles Angels, one of three teams he played for in 2017. Espinosa is a poor hitter. Although he did have 24 home runs in 2016, his batting line was close to the Mendoza Line (.209/.306/.378). He had 174 strikeouts in 516 at-bats (601 plate appearances). In 2017, his line was worse in 295 plate appearances. He had 6 home runs, batting .173/.245/.278. 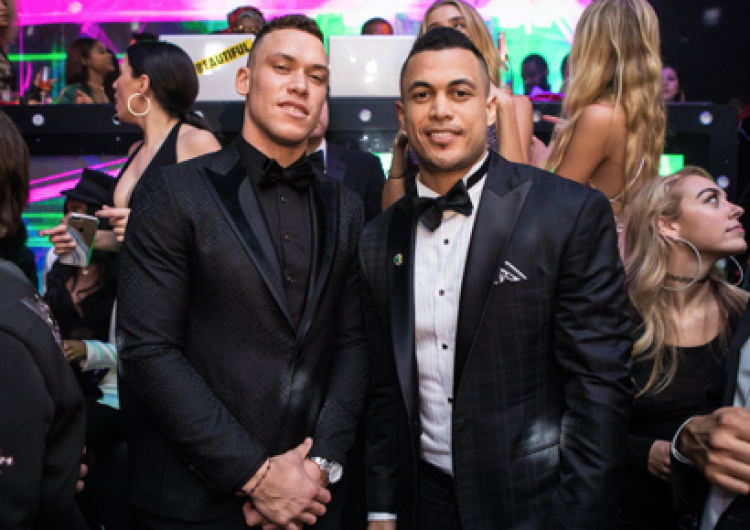 He was released by all three teams he played for in 2017 (Angels, Seattle Mariners, and Tampa Bay Rays). The final release came a few weeks before the season was over. If Espinosa breaks camp as the starting second baseman, it will mean that Plans A and B went horribly wrong. Alright, that might be a bit too strong. I still expect Gleyber Torres to take the position after spending the first few weeks in Scranton/Wilkes-Barre. But I strongly prefer the tandem of Tyler Wade and Ronald Torreyes as the interim solution over Espinosa. I suppose if Wade fails miserably in Tampa over the next couple of months, it is possible that Espinosa partners with Torreyes to cover second until Torres is ready. But Espinosa’s selfish behavior at the end of his time in Washington really soured me on the player. While it looks like the Yankees will go to training camp with rookies Gleyber Torres and Miguel Andujar as the front-runners for second and third base, respectively, I still expect the Yankees to sign a veteran third baseman. It may not be a starting type, but it will be someone who can act as a safety net for Andujar. Oh boy, here comes Yunel Escobar. Regardless of who the Yankees sign, they will sign somebody. They've added second base bodies (Jace Peterson and the aforementioned Danny Espinosa) so I have no doubts they'll do the same for third base. Admittedly, my hope for Todd Frazier's return is starting to fade. 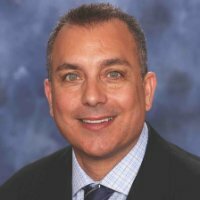 I haven't seen his exact title yet, but it appears that the Yankees have added former Miami Marlins VP of Player Development Marc Delpiano to their Scouting department. Delpiano was fired by Derek Jeter (well, Jetes made the outgoing President David Samson deliver the news) when he took over the team. Delpiano's position was replaced when the Marlins added former Yankees executive Gary Denbo. Delpiano is a highly respective baseball executive who drew much praise when he was hired by the Marlins a few years ago. 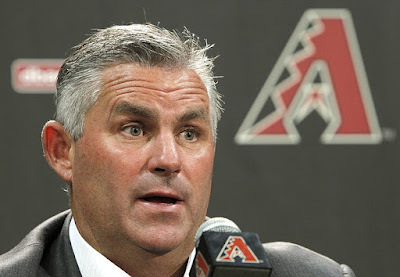 He has experience working for both Neal Huntington and Theo Epstein. Good hire by GM Brian Cashman. Welcome to the Yankees family, Marc!